A comprehensive treasury of resources, including U.S. federal census images, periodical resources, genealogy and local history books, Revolutionary War records, Freedman’s Bank records, and the LexisNexis U.S. Serial Set. Log in with your library card number. Don’t have a library card? Sign up now for an eCard. Digital archive of state history, including histories, personal narratives and memoirs, pamphlets and political speeches, sermons and songs, legal treatises and children’s books. Log in with your library card number. Don’t have a library card? Sign up now for an eCard. 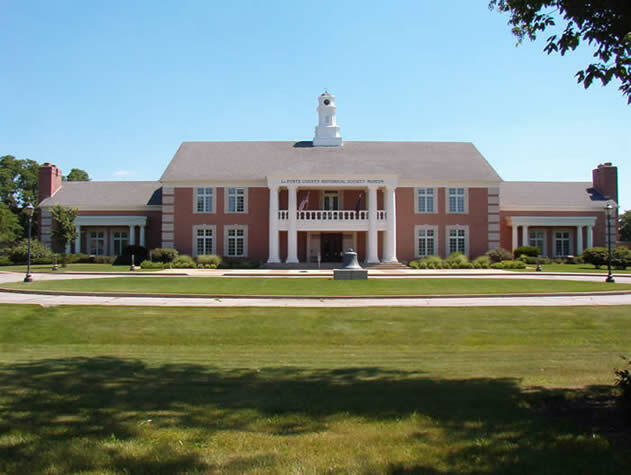 Find information about the history of La Porte County. 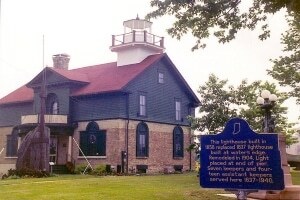 Find information about Michigan City history, the old lighthouse, Harriet Colfax, and more. Available only for use within the library. 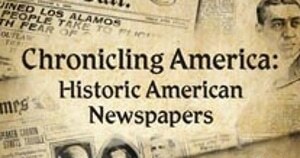 Contains billions of records, including U.S. census images and indexes, military records, immigration records, directories, vital records, and international collections. 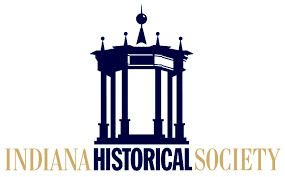 Collections, exhibitions, publications, and programs about Indiana history. 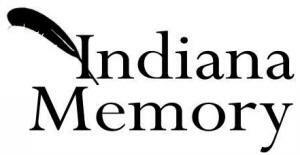 Information on the history and ancestors of LaPorte County, Indiana.